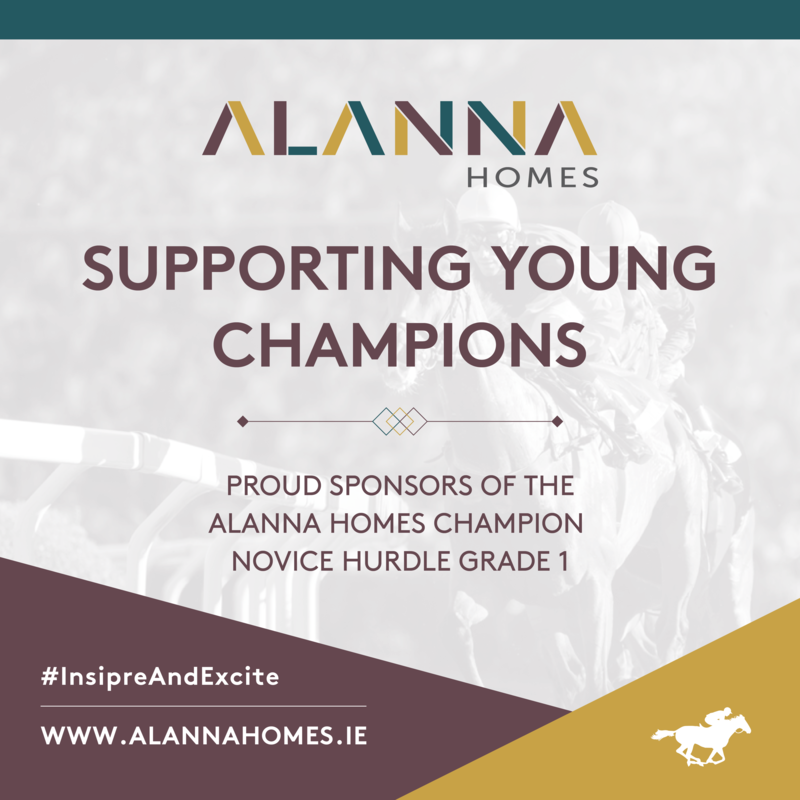 From the grassroots of Alanna Homes we are a passionate supporter of aspiring young champions in all fields and it is, therefore, most fitting to sponsor The Alanna Homes Champion Novice Hurdle (Grade 1) race at the festival on Friday 3rd May. This race has seen pass winners Dortmund Park, who has been unfortunate to be in an era where the mighty Apple’s Jade has dominated. Other past winners of the race included Istabraq, Nichols Canyon, Jers Girl & Bacardys. “We are keen supporters of the thriving Irish racing scene and in particular the Punchestown Festival. The level of success of Irish trained horses both at home and overseas is a testament the game and now being involved in the Alanna Homes Champion Novice Hurdle is the perfect fit for our company. Both from a business and family perspective the Punchestown Festival is a yearly event for us that we thoroughly enjoy and we look forward to working with the team there for many years to come”. The 2019 Punchestown Festival takes place from Tuesday 30th to Saturday 4th May. 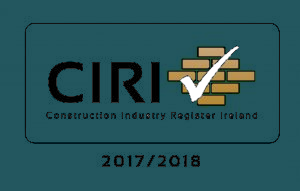 *2x General Admission flexi tickets for each home purchased and sale competed from 01/04/2019 – 30/04/2019 in any Alanna Homes developments.